Dr. Heidolph developed her love of animals growing up with dogs, a rabbit, and horses in a small town in southern Ontario. She graduated from The Ontario Veterinary College at The University of Guelph, Ontario in Canada 2003. 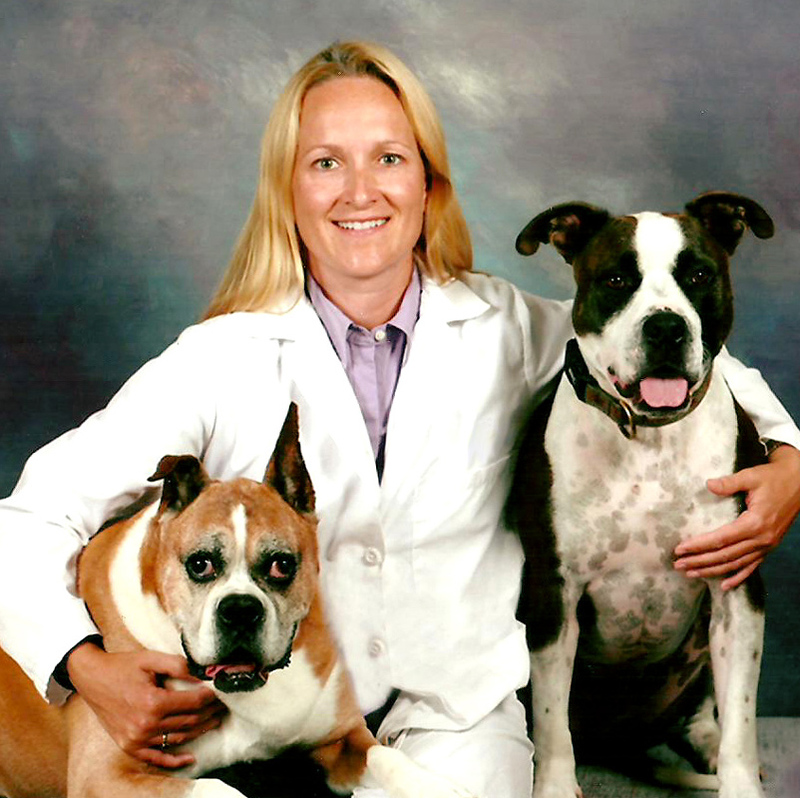 She successfully completed a small animal surgical and medicine internship at Red Bank Veterinary Hospital in 2004 and then moved to San Diego. 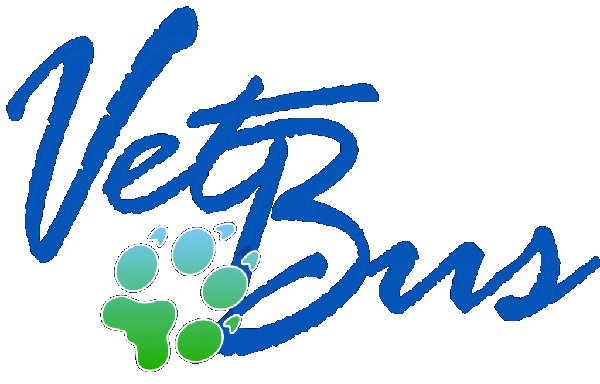 Since 2004, Dr. Heidolph has worked in private practices in southern California by day and has volunteered her veterinary services in her free time by performing hundreds of spays and neuters both in San Diego County and across the border in Mexico. During one summer vacation from veterinary school, Dr. Heidolph trained with a board-certified surgeon to learn how to perform spays and neuters. She volunteered at shelters in Pomona CA, and Chicago IL. At these shelters, Dr. Heidolph became more aware than ever of the serious pet over-population dilemma. At the end of each day, barrels of euthanized animals highlighted the need for more spays, neuters, adoptions, rescues, and education. Those images and memories have motivated Dr. Heidolph to play an active role in helping to stop pet over-population. Her own dog, Bosco, was rescued from El Cajon, CA and her other dog, Coco was rescued from Palm Desert. They have both been integral members of Dr. Heidolph's household and the role models of grateful, rescued dogs.